Welcome to Eagle Canvas’s new home! 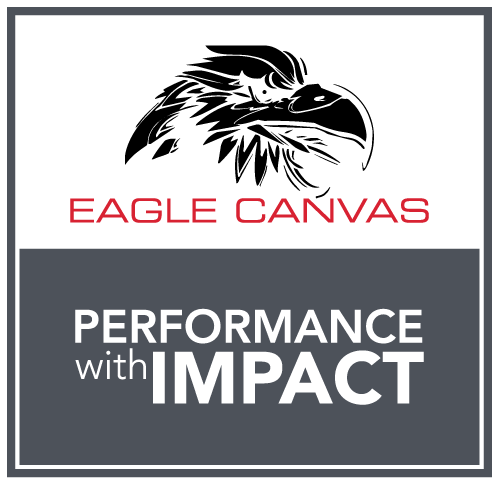 The Fleetmark Group have acquired the Eagle Canvas brand and will trade as Fleetmark Queensland. Murray Scott will still head up the Eagle Canvas team under the Fleetmark Queensland brand at 15 Wolston Road. Existing Measure Sheets and Part lists can be found here along with Fleetmark’s Trade Terms and conditions. If you have any questions please don’t hesitate to contact FMQ.